During half term I treated myself to a Shellac manicure. I was feeling autumnal and wanted to go for a dark rich shade. 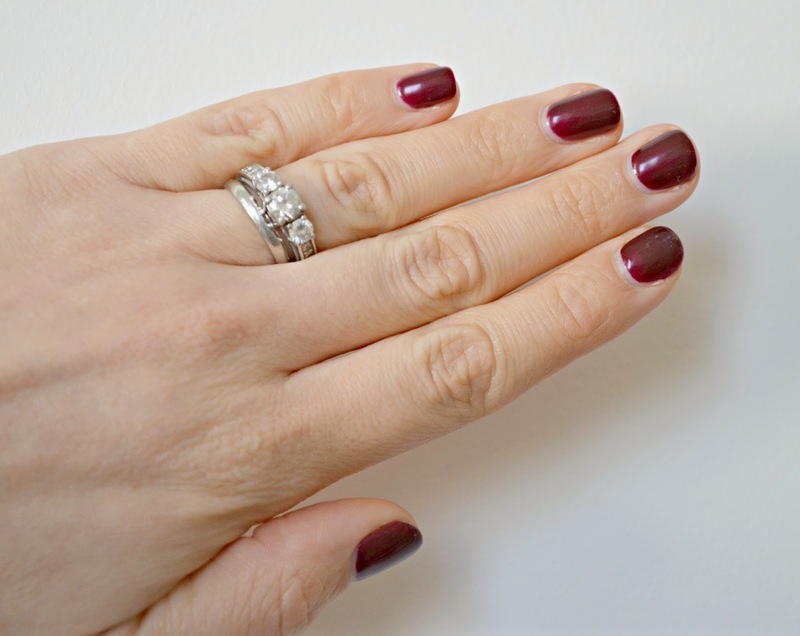 I also had really short nails and I think short nails look much more stylish with a darker tone. 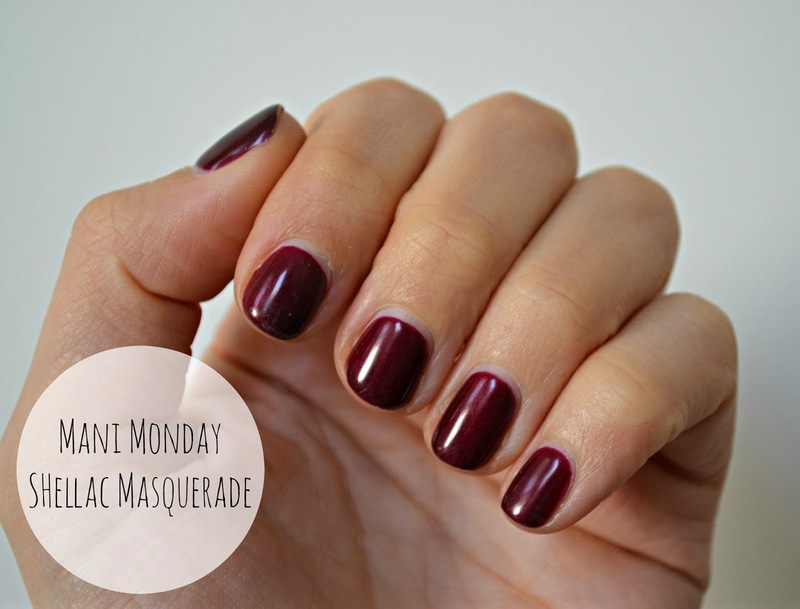 I opted for Masquerade, which is a deep claret and I have totally loved it, receiving lots of complements as well. 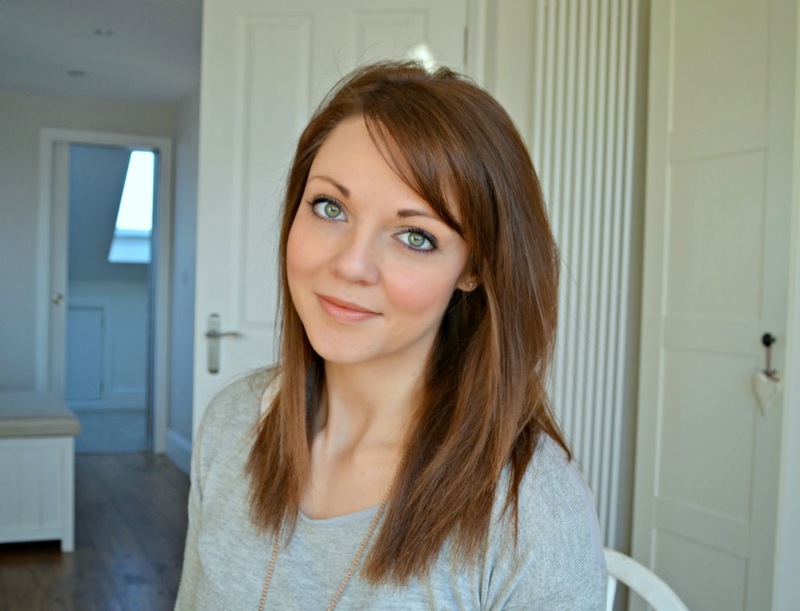 Being a red, it looks very classic and seems to go with all of my cloths too. So what shade are you rocking for the start of November?